Three new characters will be joining for the occasion, and plenty of improvements are on their way as well. 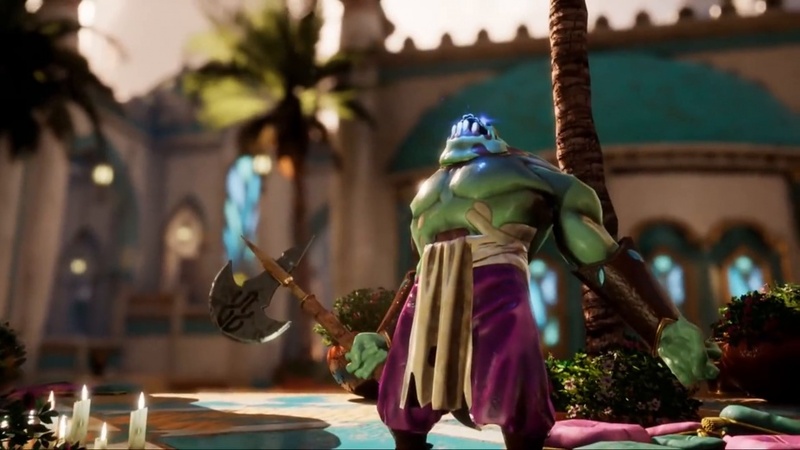 Uppercut Games has revealed that their Arabian Nights-inspired game City of Brass is coming onto the Nintendo Switch on February 8, meaning a whole new bunch of players can jump into the roguelite adventure. On top of the expected mix of procedurally-generated environments and hack-and-slash gameplay, the Switch version will launch with three unlockable characters alongside Fool and Traveler. First up is the knife-wielding brigand, but then there's the spear-throwing soldier and the strong but sluggish Hellion genie. This new version also features improvements like "new relics, weapons, enemies, and various quality of life improvements." 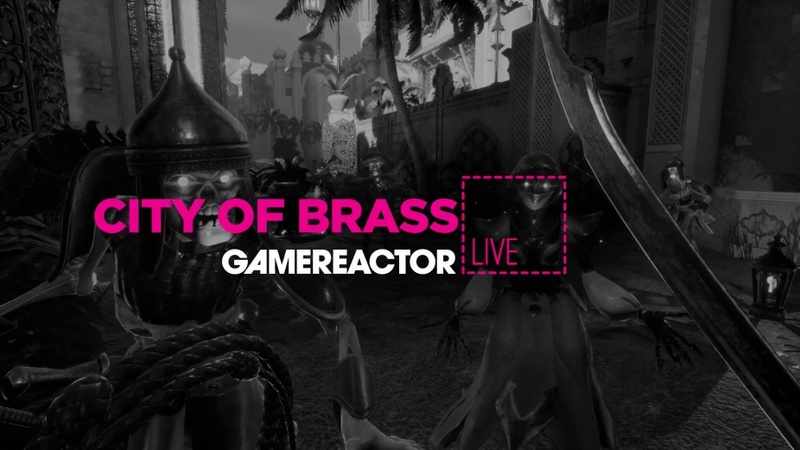 "City of Brass brings the stories from Arabian Nights to life in a fast-paced hack-and-slash adventure that draws on our team's experience working on titles like the BioShock series," said Ed Orman, co-founder and designer, Uppercut Games. "We've continued to support the game since it launched earlier this year and look forward to introducing it to a new audience with all those improvements baked in when City of Brass comes to Nintendo Switch this February." Is this going to be added to your Switch collection? ActionJackson on the 21st of January 2019 at 22:12. Sam Bishop on the 24th of January 2019 at 08:38.